Why? Because search engine rankings are entirely out of your control. If you primarily rely upon search engine rankings to fuel your bottom line, any changes to your site’s position in Google could spell disaster. With that in mind, I advise any small business owner to spend very little time or money on their SEO efforts. There is a better way to attract traffic (and customers) to your site. 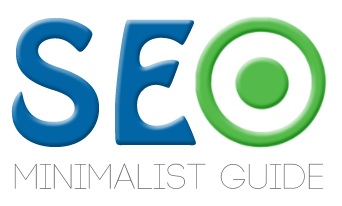 In this post I want to reveal just how fickle search engine rankings are and reveal my key marketing strategy that will provide a solid long-term foundation for your business.